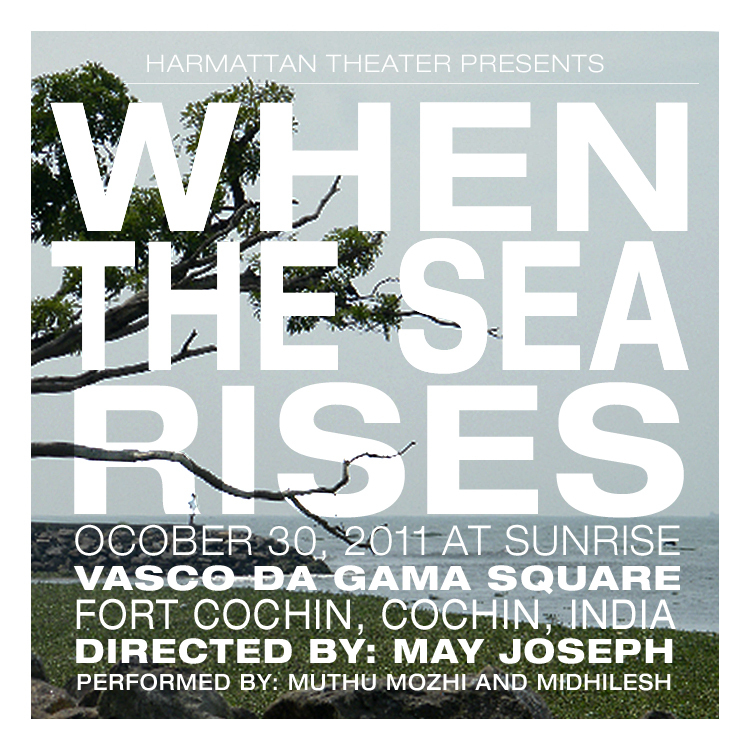 Chronocorpus is an ongoing digital performance installation began in June 2010 by Sofia Varino and May Joseph, members of the Harmattan Theater company. 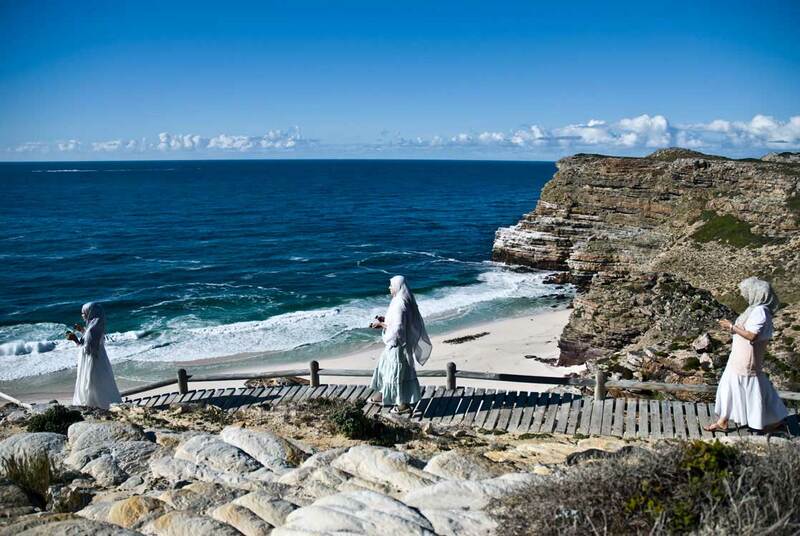 The project is an investigation into the oceanic histories of colonial sites and real time encounters with landscape. 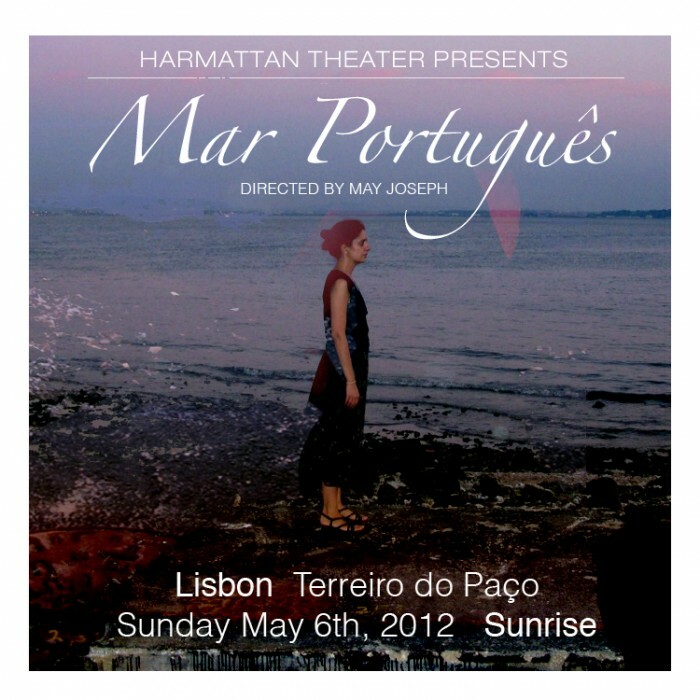 Since 2010, Harmattan Theater has produced three videos and live performances for the Chronocorpus project: Mar Português (2012); Cabo de Tormentoso (2011); and When the Sea Rises (2011). Forthcoming projects are planned for Cape Verte and Recife, Brazil. Part of Harmattan Theater’s global histories archive, Chronocorpus is an excavation of relationships between Africa, Asia, Europe and the Americas. Retracing maritime memories and diasporic trajectories, the installation provokes a flow between fragments, dreams, maps, documents, letters, interviews and performances as public repositories of the past. Vasco da Gama’s home in Cochin, Bartolomeu Dias’s first landing at the Cape of Storms (Cabo das Tormentas), later to be called Cape of Good Hope, and the hidden histories of sea route economies provide the thematic linkages for this journey. We move in and our of contemporary landscapes and fifteenth century cartographies, colonial pasts, forgotten traumas, diasporic reinventions, and modern struggles for new cultural expressivities.